It’s annoying to have something stuck on your windshield and it could take quite a bit of work to get it off. If it’s at night, it could be potentially dangerous to drive with a limited view of the road. Mercedez is changing the age-old technology of blasting water or liquid and wide it off with a wiper. 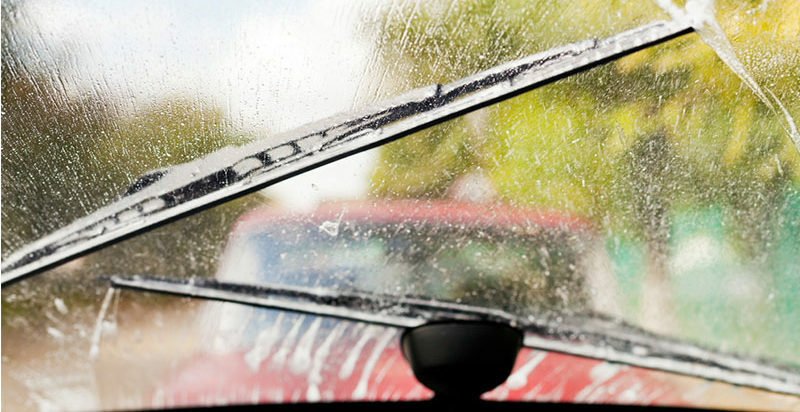 The Magic Vision Control Wipers puts a sprinkler like on the wiper blade to replace conventional spray nozzles. A duct system will take washer fluid directly to the wiper blade, where the wiper fluid is sprayed out from many small laser-cut holes. The fluid will be precisely ejected to the front of the wipers and onto the windshield. 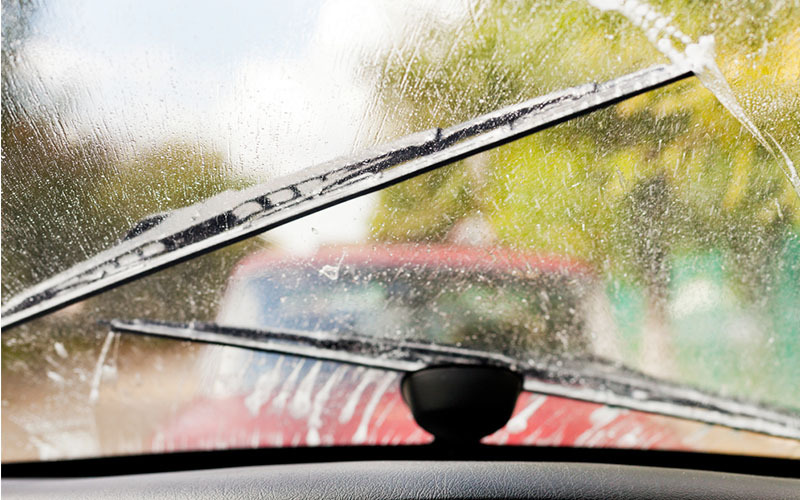 And the wiper blade at the same time will sweep across the surface to in either direction. Euros, equivalent to $118 US dollars at the current exchange rate.